“Maybe it’s animalness that will make the world right again: the wisdom of elephants, the enthusiasm of canines, the grace of snakes, the mildness of anteaters. Perhaps being human needs some diluting.” ― Carol Emshwiller. 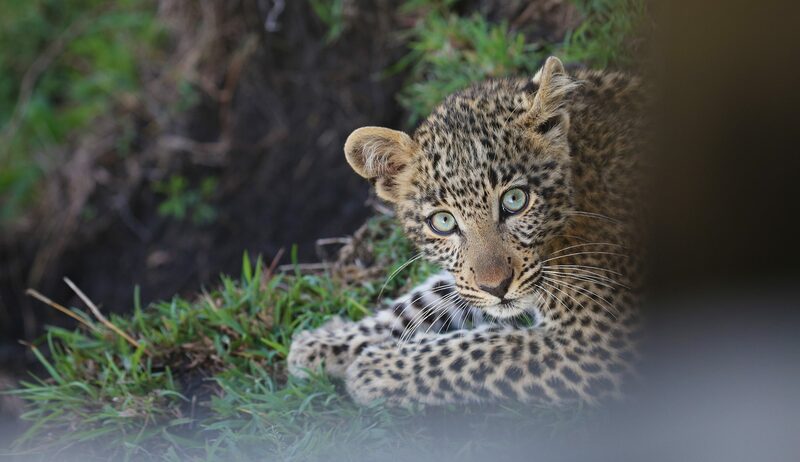 After three days spent beside a leopard and her cub in a foresty corner of the Maasai Mara, I’d like to add leopard to this mix. 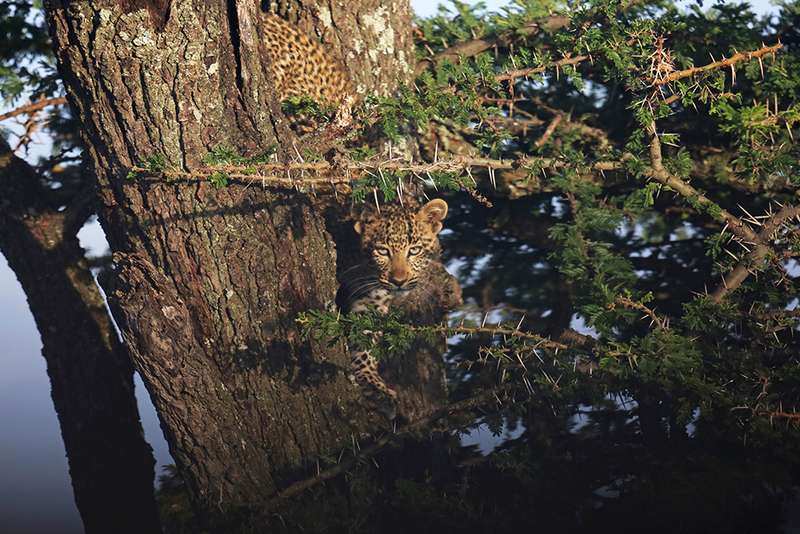 I’m sure Carol would welcome it and agree that wisdom, enthusiasm, grace and mildness are all traits of this big cat, and that it’s impossible not to question your own humanity after time in their presence. 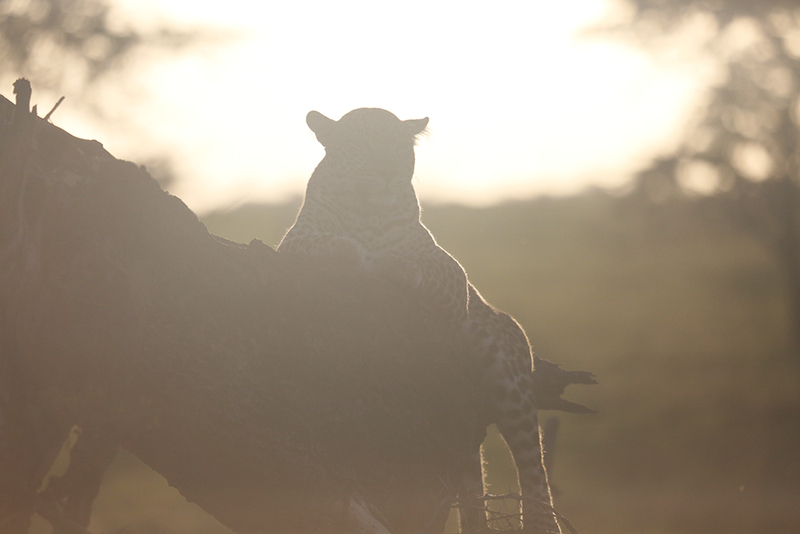 I questioned a lot of things after my time with the leopard they call Fig and her new young thing perched in the trees at Mara Plains Camp in Kenya. 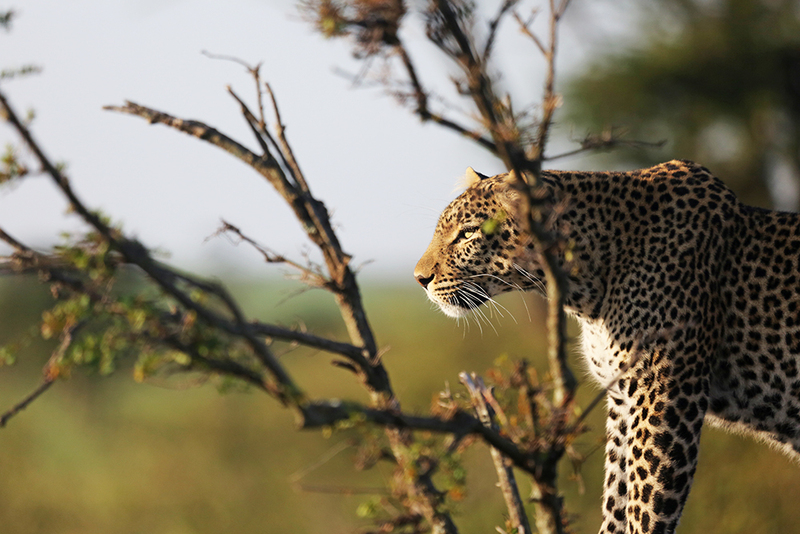 After game drives, I returned to camp beneath trees of my own and pondered about life, sitting on my deck looking over the plains. 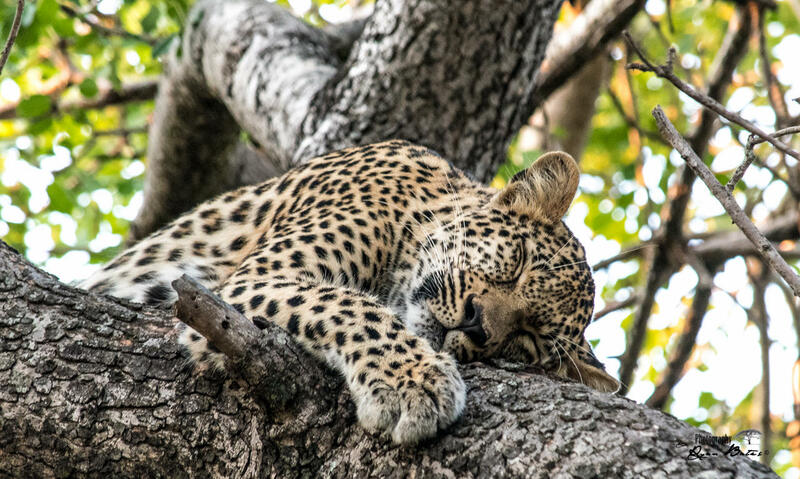 In that way safaris make you look at life from a different angle, and think about things like what it means to be a mother, the importance of naps and how we really should climb more trees. 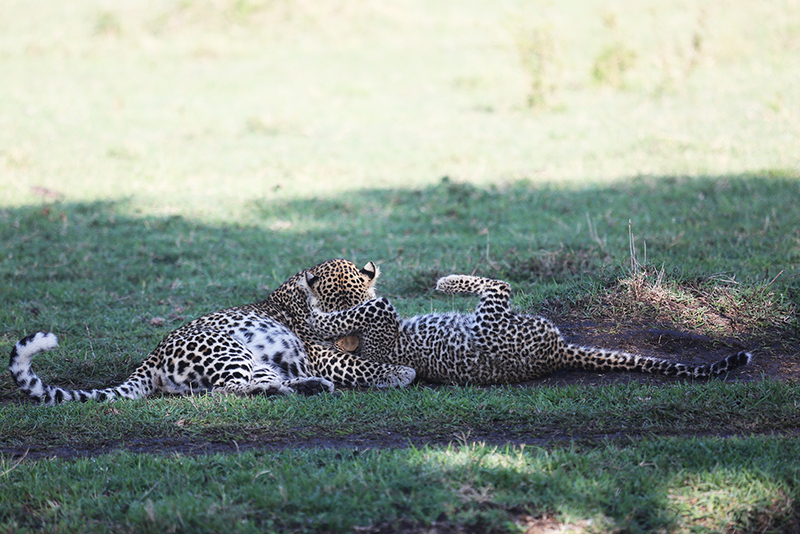 I thought that if anything, the leopard might just be able to teach us how to be better humans. 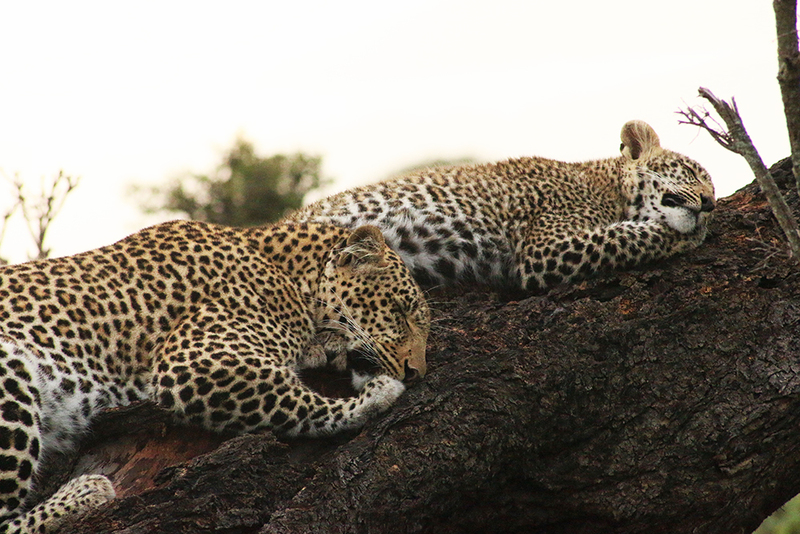 With these cats, as much as there was a time to chase her mother’s snaking tail while she slept, sloped along a fallen tree, there was a time for Figlet (Fig Junior) to collapse beside her, calm, quiet, still. A time for tenderness. 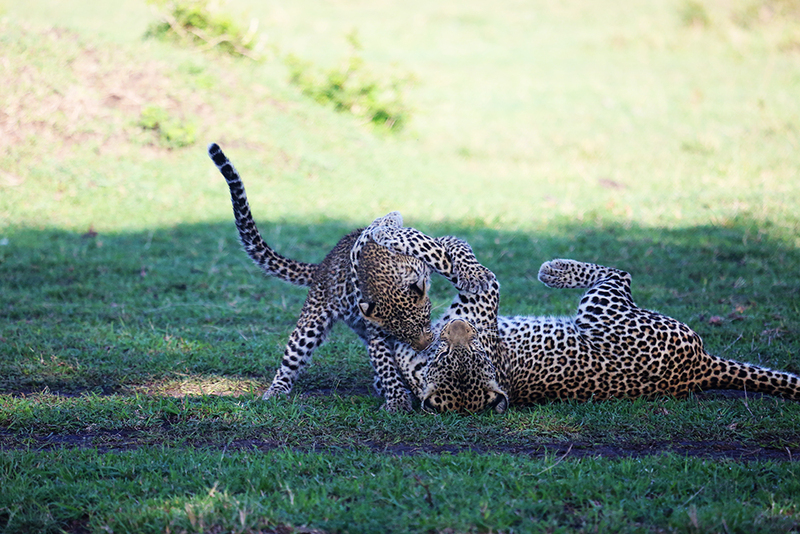 As much as there was a time to roll and tumble wildly together in the shade of their kingdom beneath the trees, there was time for that charm and elegance leopards are known for, the adults at least. 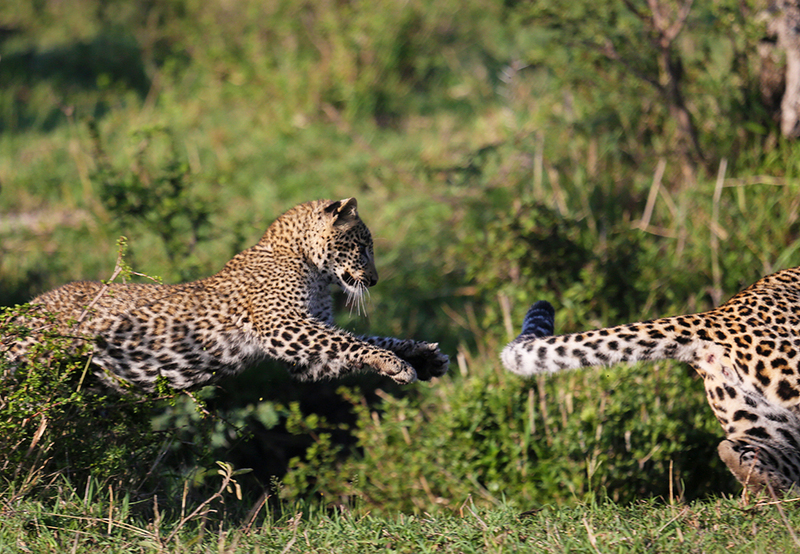 Like wisdom, grace would find the cub in later years, when jumping out of the bush at unsuspecting butterflies with a little too much enthusiasm would become a slow, flowing, elegant stalk toward a lone gazelle. 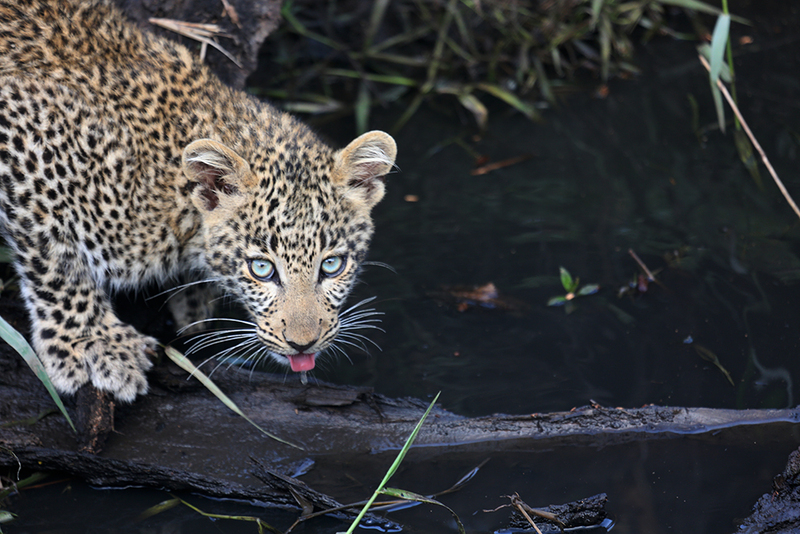 It isn’t that humans need diluting, we just need some reminding, from the wilderness, from nature. 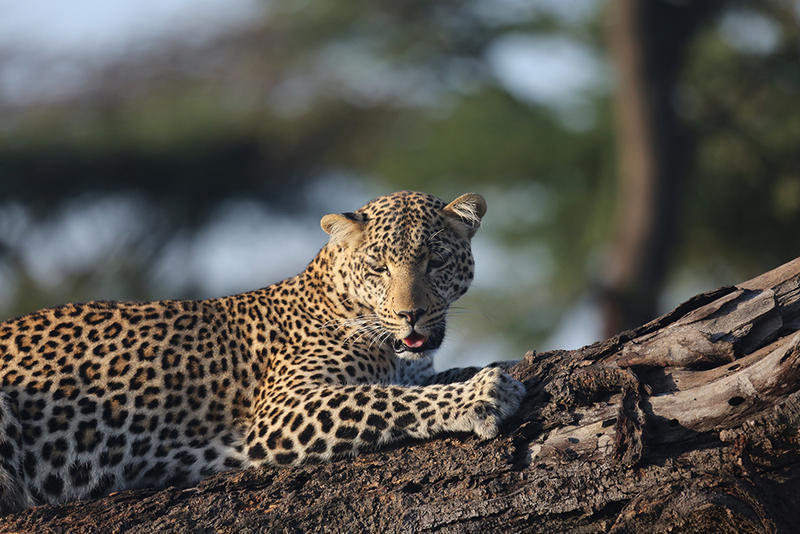 Wisdom, enthusiasm, grace and tenderness – that’s all we have to hold onto, that’s all the leopards were showing me, that’s all that’s needed, Carol was saying, to make the world right again. 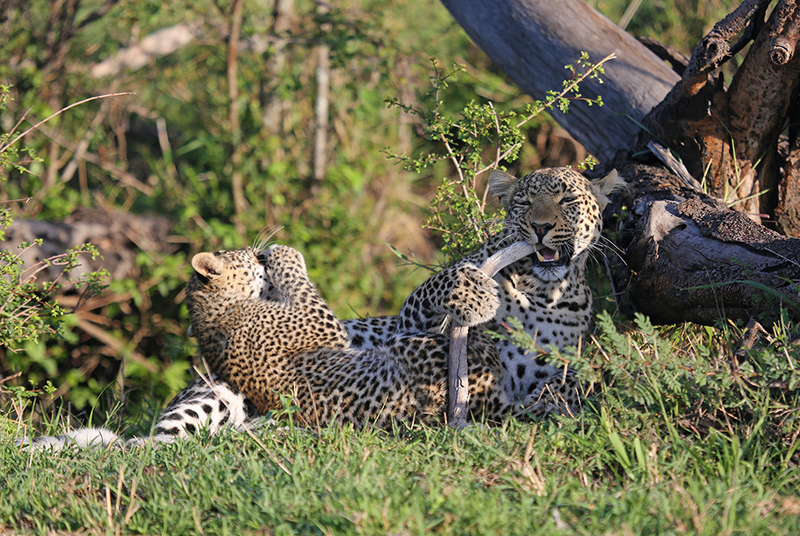 Discover more about Mara Plains Camp here. When the sun comes out, we follow. Not merely we, the sun lovers, but we, life lovers. Like flowers looking to the light. A whole world opens up to us in summer; the great outdoors and bright city streets are all the more enticing with the sun shining down, with the days longer and the nights shorter. This Christmas, switch the skis and eggnog in the winter wonderlands of the north for warms seas and G&Ts in the sunshine of Africa. 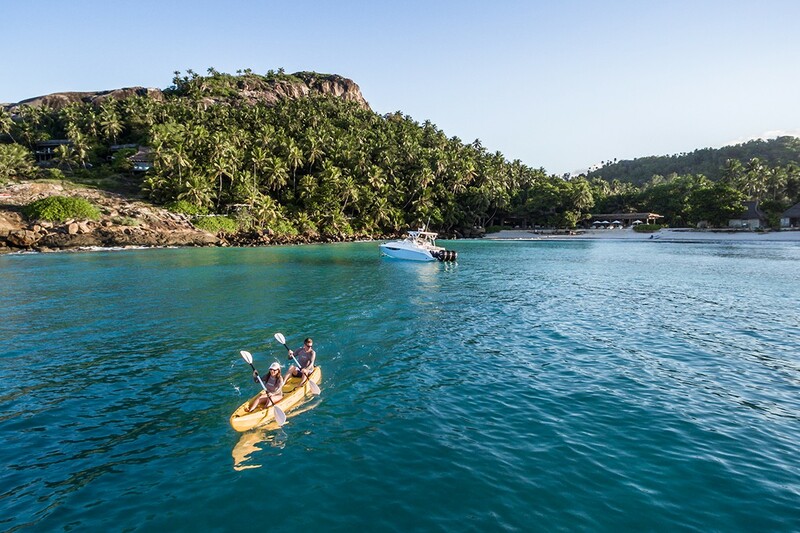 For islands, nature reserves, great rivers and their banks, beaches and Winelands. Think of it as something new, a special kind of festive season with the family and the kind of gift you won’t find under a Christmas tree. Don’t let anyone tell you it’s lazy. Lying beside a pool is a matter of therapy. Necessity. For all others know you’re pondering your deepest thoughts while swigging that mojito and brainstorming the next creative project while gazing at your navel. Thing is, you can do whatever you like. It’s Christmas and you’ll drink all the Mai Tais you want to. 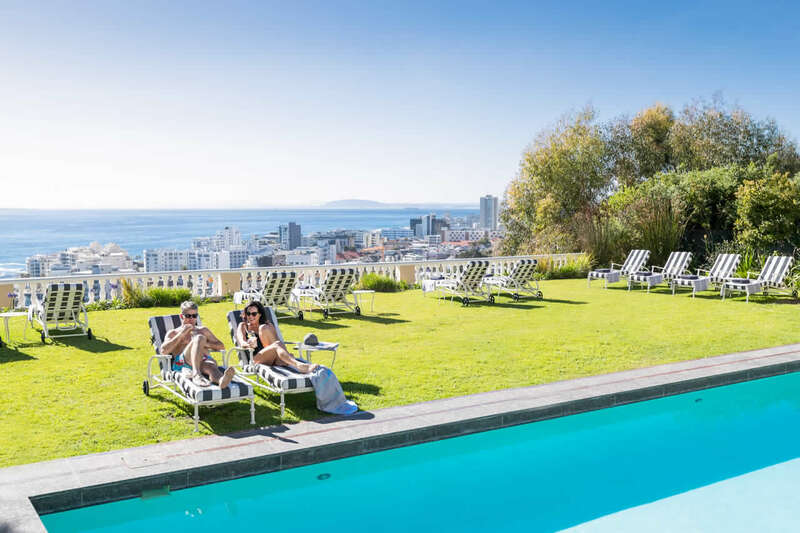 Best head to Ellerman House, Delaire Graff Estate or The Cellars-Hohenort for poolside time under the sun in Cape Town. When in Johannesburg, pull up a lounger beside the pool at AtholPlace Hotel & Villa, with life’s simple pleasures: a book, a drink, and your costume. The villa is perfect for families to make their own home away from home, with kiddie activities available to keep little ones entertained. 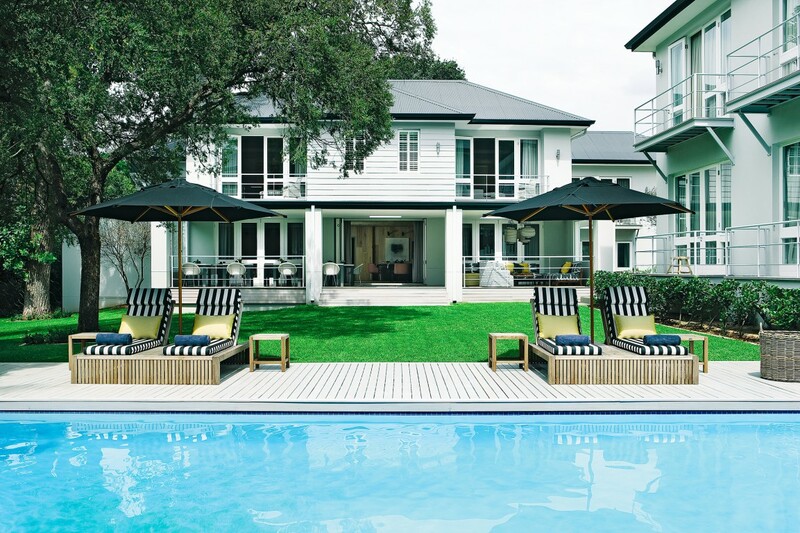 Alternatively, combine your safari and pool time at any of our safari lodges, including Esiweni Luxury Safari Lodge. You can pretend you like the cold all you want. We know the idea of sinking into warm sea water and lolling on sandy beaches in a teeny weeny yellow polka-dot bikini speaks to you too. The islands of the Indian Ocean do that. 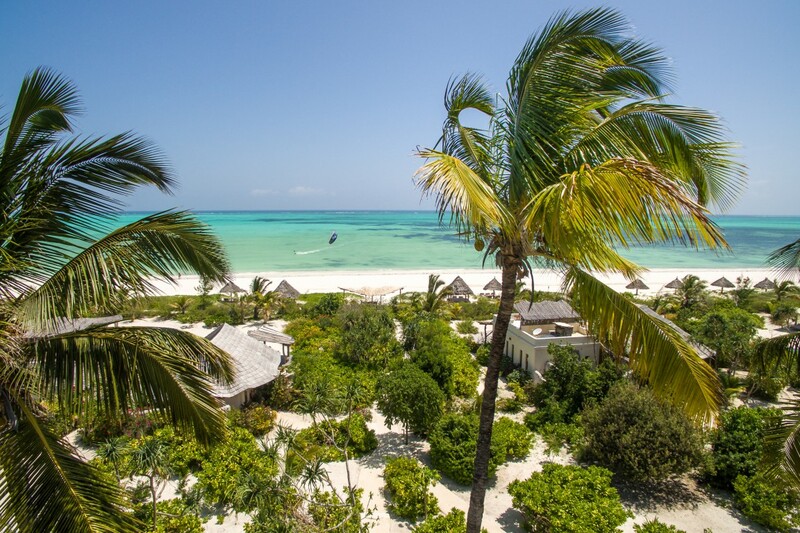 They call you from afar with the promise of romance, adventure and relaxation – the perfect Christmas trifactor. 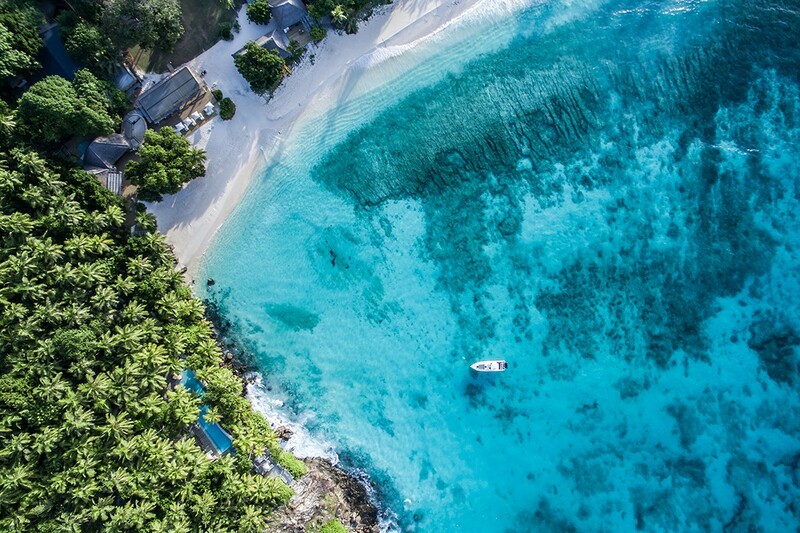 Head to North Island Resort and Château de Feuilles in the Seychelles, 20 Degrés Sud in Mauritius, Blue Margouillat Seaview Hotel in Reunion, Anjajavy le Lodge in Madagascar, or Zanzibar White Sand Luxury Villas in Zanzibar, for a holiday of swimming, snorkelling, diving, eating and playing. Lots of playing. Picnics demand you slow down, let go, sit down, sit still. Ok, they demand a lot, but it’s all in your best interests. Their casual, outdoorsy quality has a way of bringing families together. They strip away distractions and impel us to enjoy the beauty of being in nature, with sweet sun and wholesome food to warm the heart. 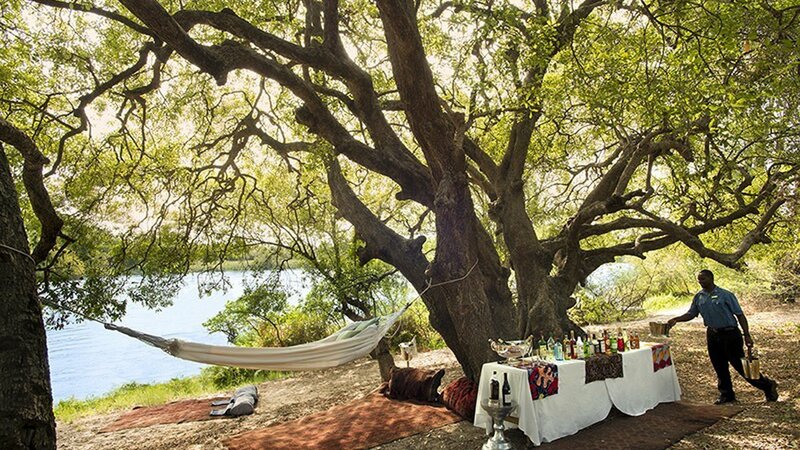 Head to Royal Chundu, on the Zambezi River in Zambia. Start with a canoe trip downstream and pull in to a private riverbank picnic already laid out – Persian rugs, cushions, hammocks, a table under the shade of an umbrella, private waiters, and that spread… Simply help yourself to the treats and sink into picnic mode with a Pimm’s. 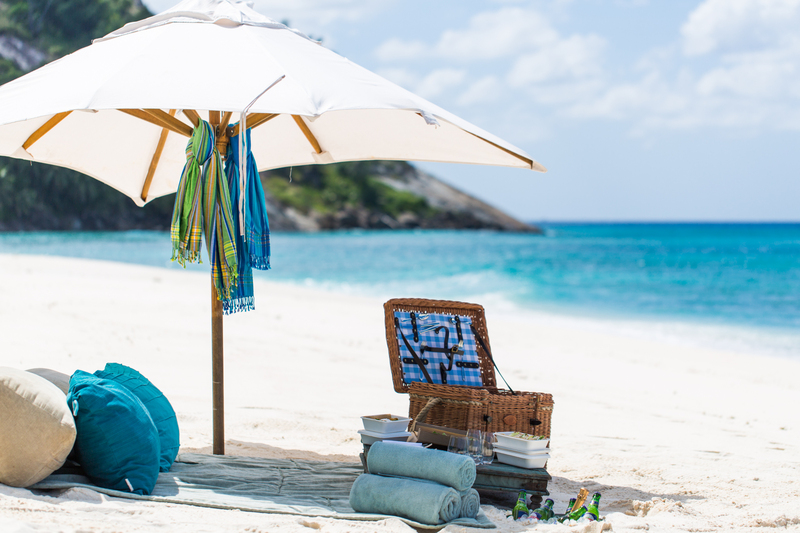 Alternatively, picnic beside the deep blue of the Indian Ocean at North Island Resort in the Seychelles, on Honeymoon Beach, your own private beach to share with loved ones. Feel free to take photos and tell the guys and dolls back home that you’ve bought an island. Because it sure will feel like it. 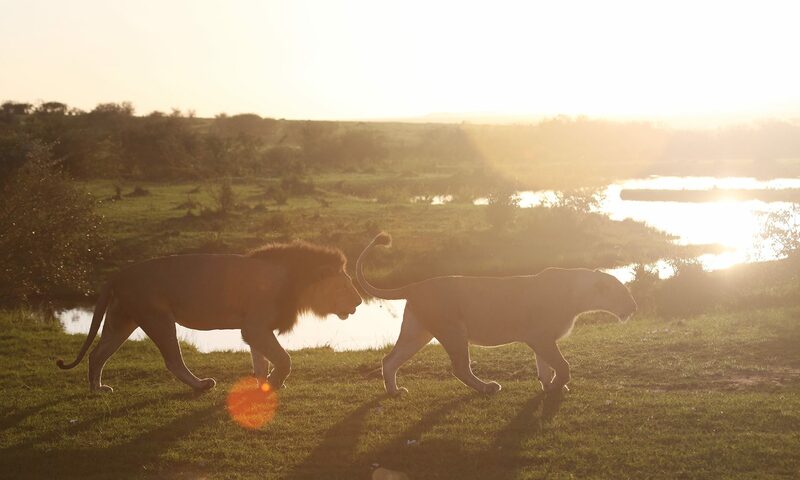 We don’t advise you leave Africa without going on safari. 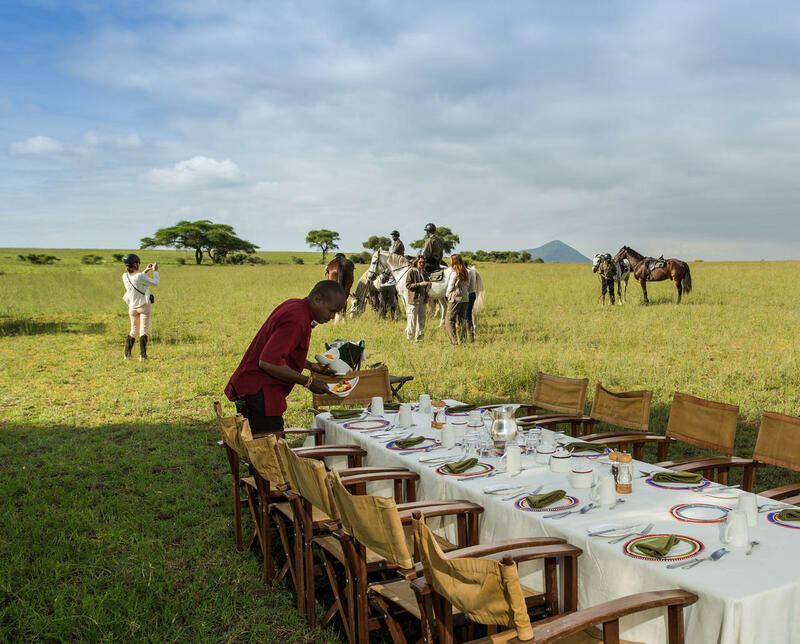 Besides being one of those occasions in life you’ll never forget, and that you’ll make sure your friends never forget you had, being on safari for Christmas adds an extra something special. 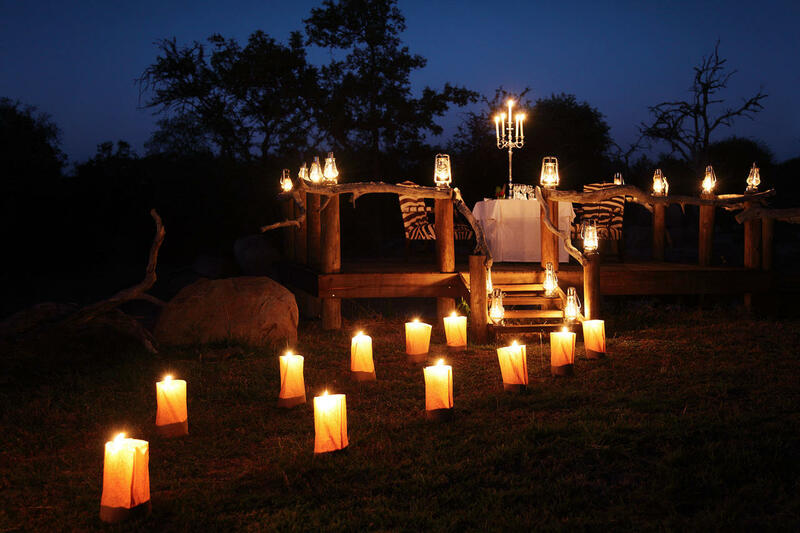 Dine under the stars to the sounds of lions in the night, gather with loved ones around a campfire while buffalo roam closeby, head out on game drives and walks to share in the gift of witnessing wild animals in their natural habitat – whether its the big cats or dancing lemurs. 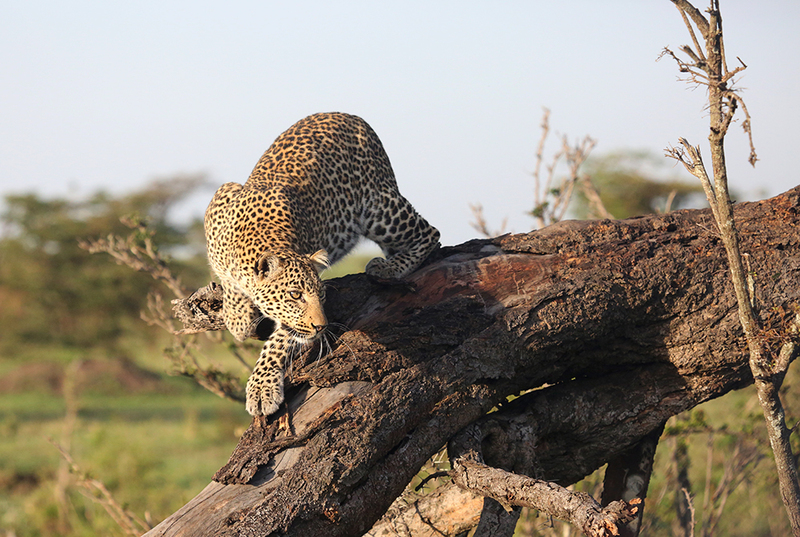 Head to Camp Jabulani, Londolozi Private Game Reserve or Bushmans Kloof Wilderness Reserve & Wellness Retreat in South Africa; Duba Plains Camp and Zarafa Camp in Botswana; or Mara Plains Camp or ol Donyo Lodge in Kenya. 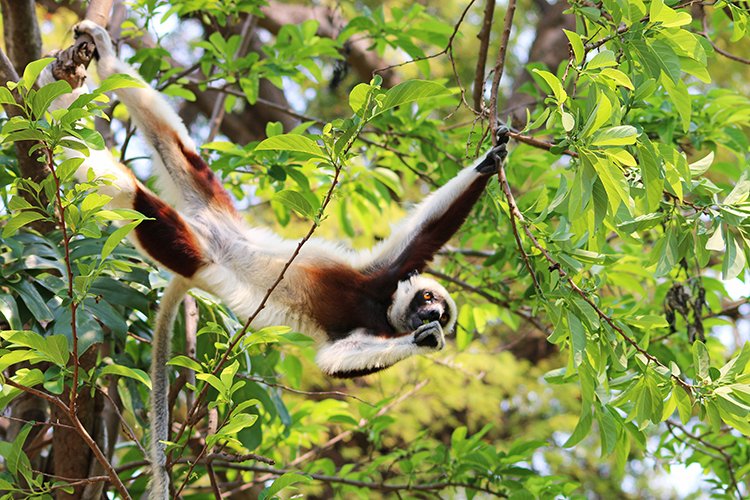 Witness the wholly unique wildlife of Madagascar at Anjajavy le Lodge. 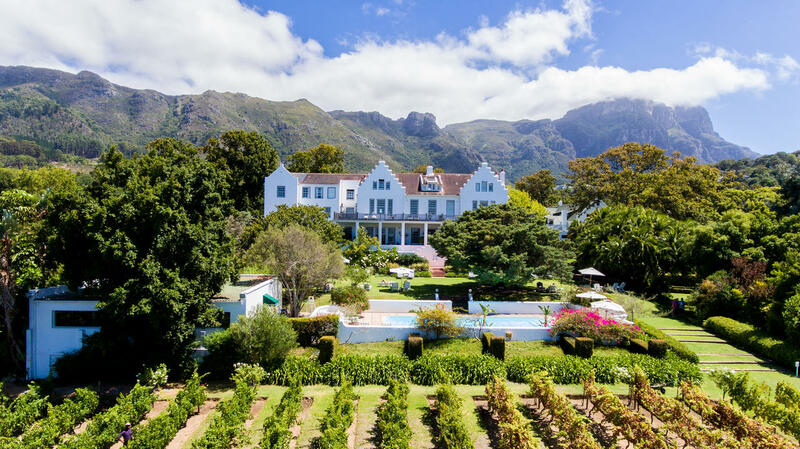 Check into Ellerman House or The Cellars-Hohenort with its Conservatory and Greenhouse restaurants, in Cape Town, the Delaire Graff Estate, in the Cape Winelands, or AtholPlace Hotel & Villa in Johannesburg. 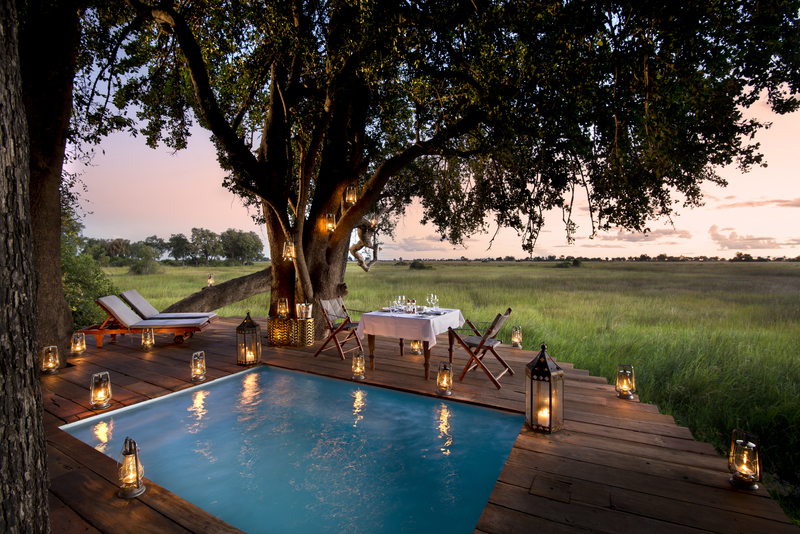 Dining outdoors is particularly special in wild places like Botswana’s Duba Plains Camp or the Cederberg Mountains’ Bushmans Kloof Wilderness Reserve & Wellness Retreat. Tis the season, as they say. Time for being generous. 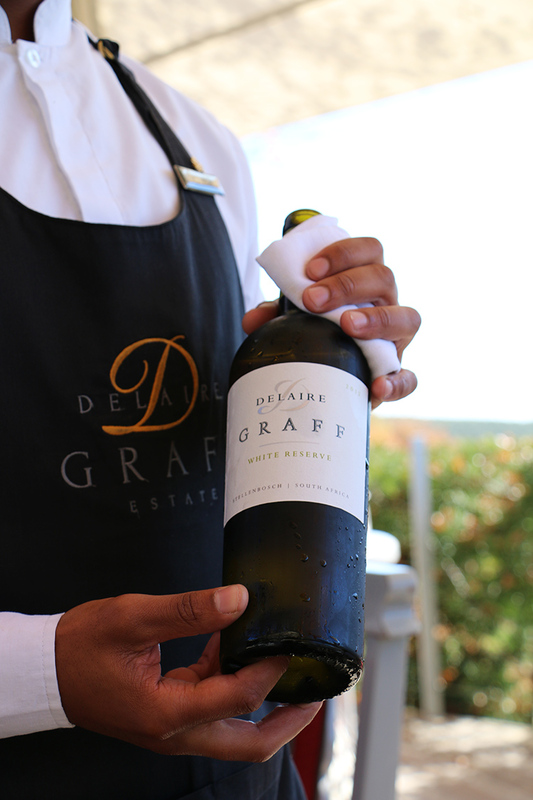 Generous with the wine… The variety of wines to sample while on holiday in Africa or the Indian Ocean islands could fill up all your hours. Let’s leave some time aside for that scuba-diving or mountain climbing, but by all means, unwind and drink wine. Little ones can enjoy the experience on strolls through the vineyards of the Cape Winelands, with the warmth of the summer sun following you. 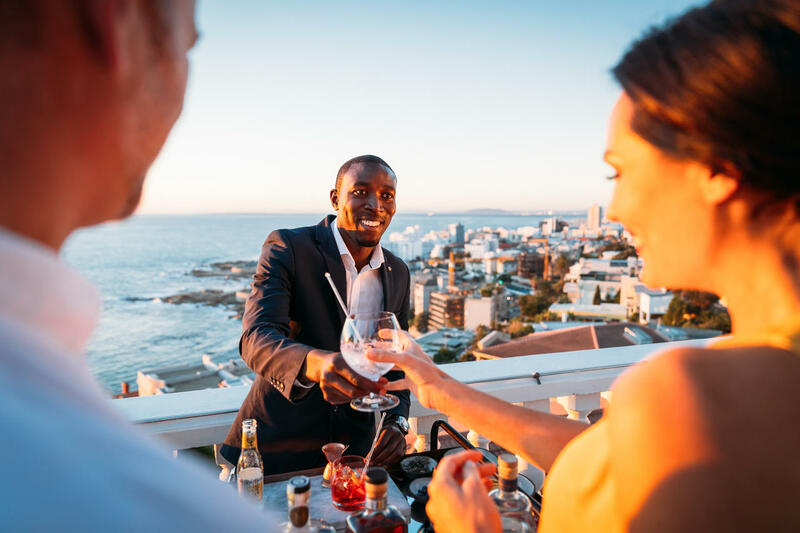 Enjoy a wine lover’s Christmas at Delaire Graff Estate, The Cellars-Hohenort or Ellerman House in Cape Town, or head to the Indian Ocean for a night of private candlelit wine tastings on the beach at North Island in the Seychelles, with a sommelier guiding the way. You might not notice it at first. It might only happen on the plane back home, or weeks later when your loved one, little or old, turns to you and says something that makes you go, woah, who are you? Africa does that. It has a way of transforming its visitors, opening their minds and hearts by showing them whole new landscapes, spaces where wild animals run freely,where people live in an entirely different way, with different priorities, values, and customs. Since you’re never too old to widen your horizon, to welcome the element of surprise, show the whole family just how big this world is. 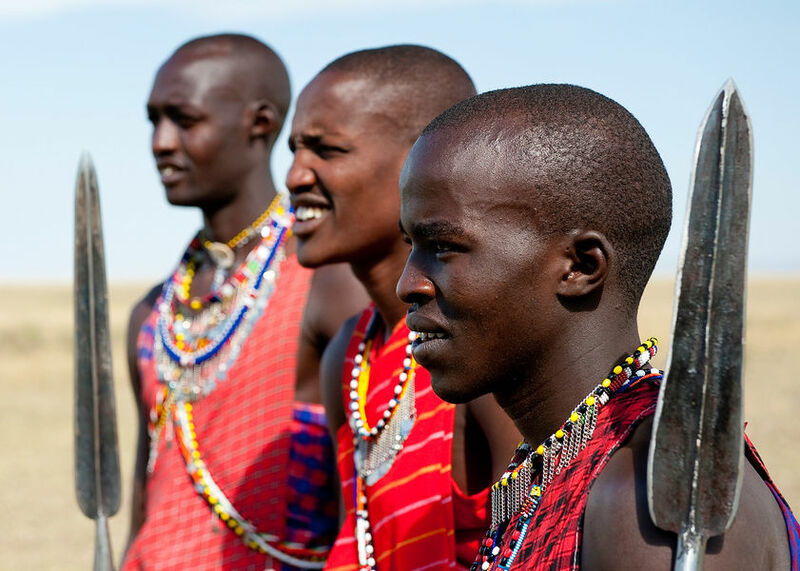 Be a student in the school of life while discovering Masai culture at ol Donyo Lodge and Mara Plains Camp in Kenya, village life on the banks of the Zambezi at Royal Chundu or in the remote stretches of Madagascar at Anjajavy le Lodge, or the rock art of the Bushmen at Bushmans Kloof Wilderness Reserve & Wellness Retreat. How about trading the rush and ruckus of traditional Christmases for something calmer? 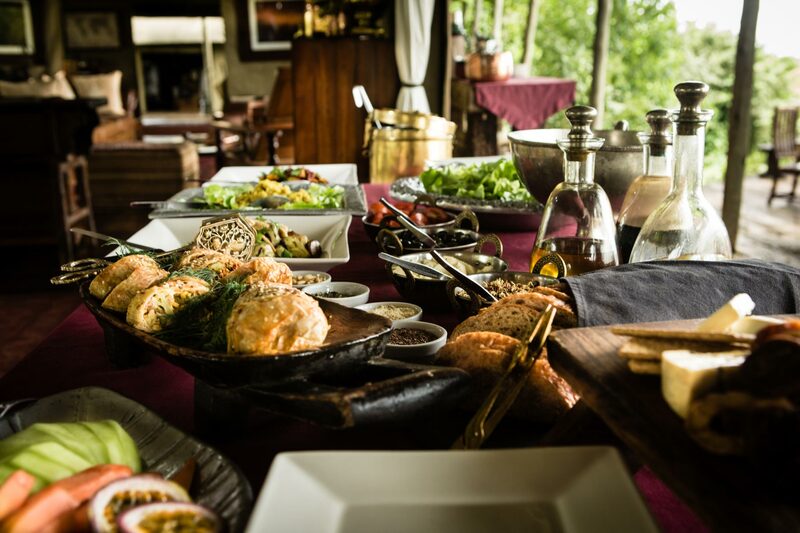 Something involving massages on your deck overlooking the Zambezi or yoga on a white sand beach or above Big 5 wilderness, healthy Christmas meals and fresh juices (gin is a juice, right?) under African skies? A holiday where you can hear yourself think, learn the art of being here, now, and have others care for you for a change. 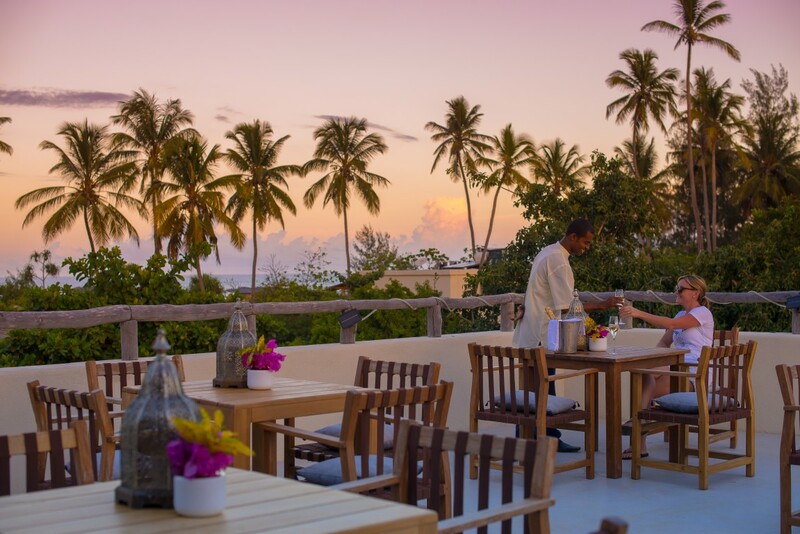 Indulge in a slow Christmas on the island of Zanzibar, at Zanzibar White Sands Luxury Villas, or Château de Feuilles in the Seychelles, with open sided spa rooms that let the birdsong in. 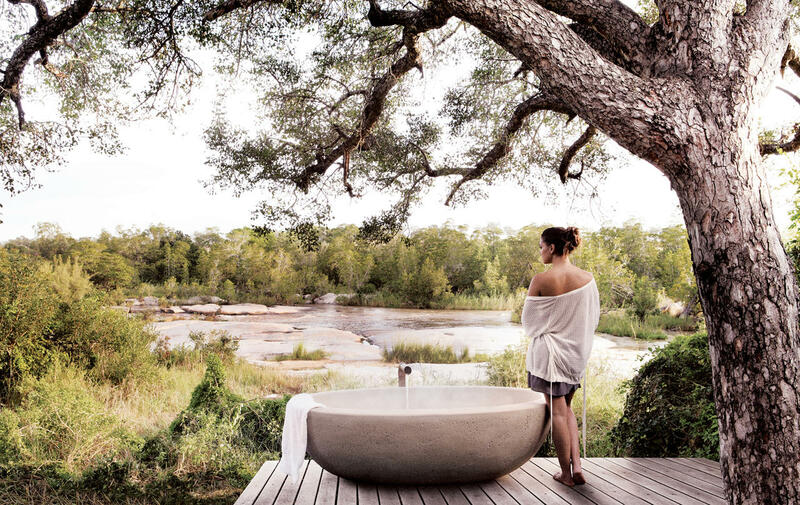 Head to Royal Chundu in Zambia; Camp Jabulani, Esiweni Luxury Safari Lodge, Londolozi Private Game Reserve, or Bushmans Kloof Wilderness Reserve & Wellness Retreat in South Africa. As a self-confessed mountain lover myself, this might just be my favourite idea. Sunshine, rocks to run on, mountain streams, birdlife and sweet silence… The mountains of Cape Town are something special, with trails for all types: strollers, runners, hikers, explorers, athletes, photographers, paragliders, little legs and old. They are the city’s source of adventure and take one within minutes from the excitement of city life to the beauty of nature. 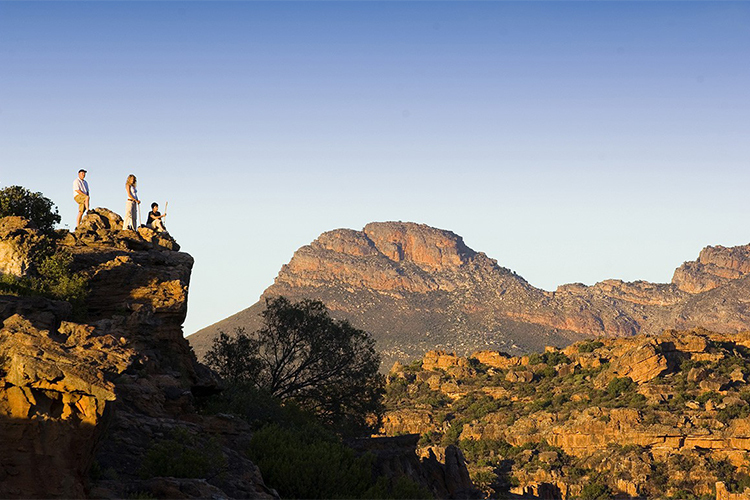 Further inland are the mountains of the Cederberg that call rock climbers and mountain lovers from all around the world. 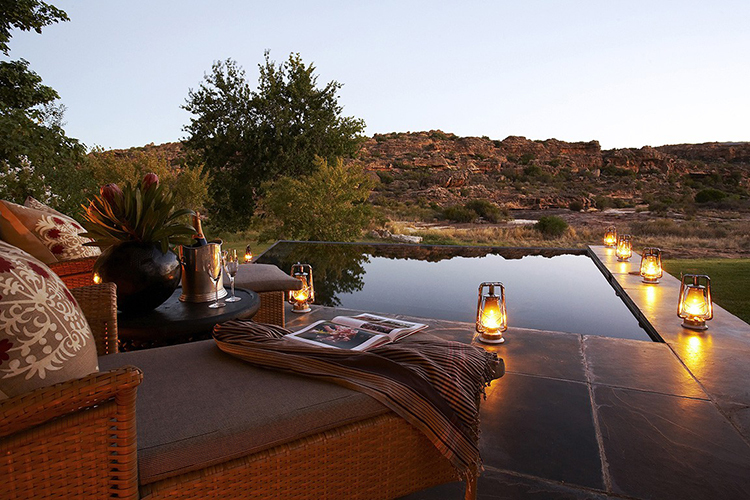 Escape to Bushmans Kloof Wilderness Reserve & Wellness Retreat in the Cederberg for a Christmas of wide open spaces as well as cavernous mountainscapes, rivulets, rockpools and shooting stars. 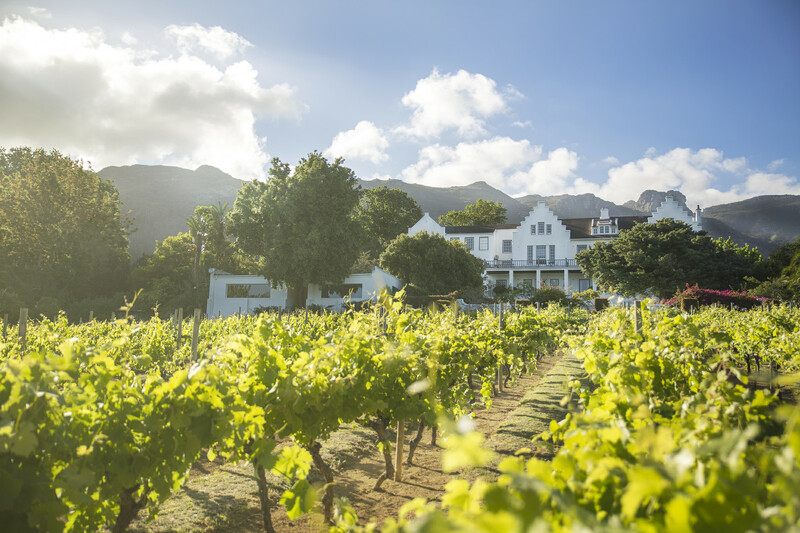 Explore Cape Town’s peaks from your base at Ellerman House or The Cellars-Hohenort. 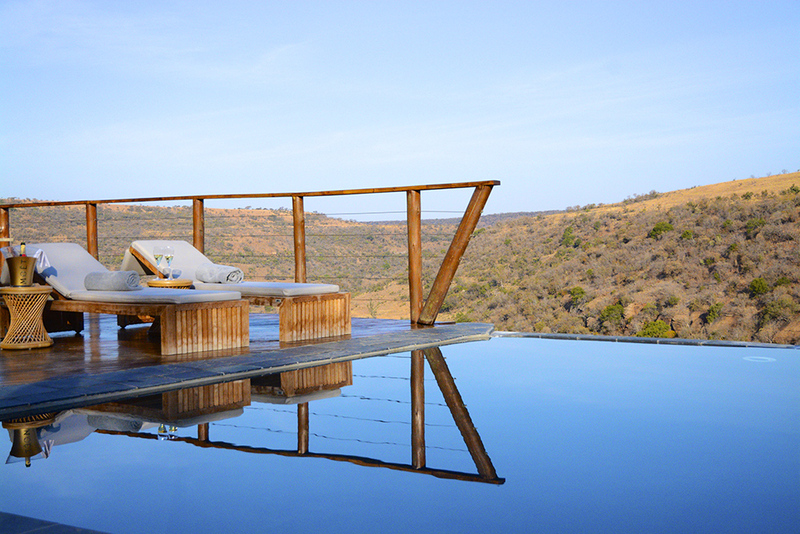 Above: Bushmans Kloof Wilderness Reserve & Wellness Retreat. You might have heard about it from Capetonians on the plane, because it’s all we can talk about. And rightly so. You might have come across the signs in the airport, in your hotel, in the city’s newspapers. That’s the weather for you. It may seem trifle, the stuff of small talk, but its effect is anything but. Cape Town is in the midst of its worst drought in a century, meaning in just about anyone you meet here’s lifetime. What is inspiring, though, is how the people of the city have taken to honouring nature and adapting to this endless summer. 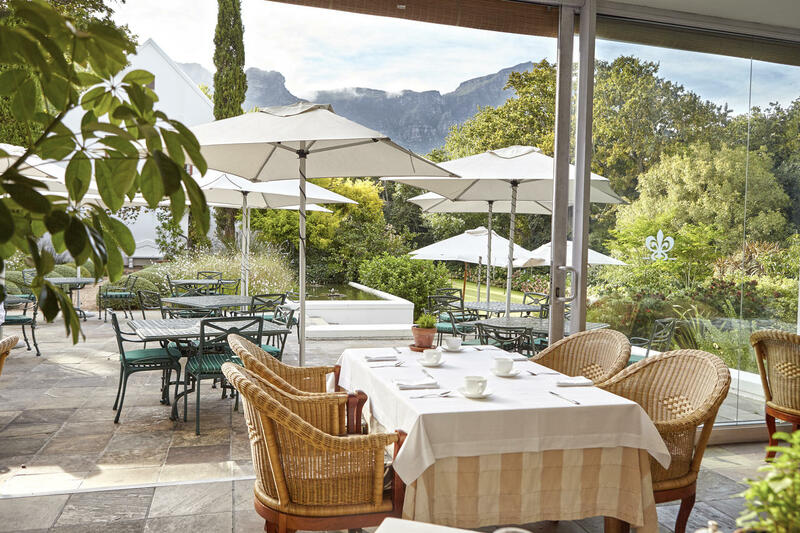 One such example is The Cellars-Hohenort in the Constantia Valley and their contribution to #WaterlessWednesdays. Creative agency 140BBDO, and Radio SMILE 90.4FM recently ran a campaign called H2ZERO: a water-saving initiative where renowned local chefs were challenged to create a menu that uses absolutely zero water. 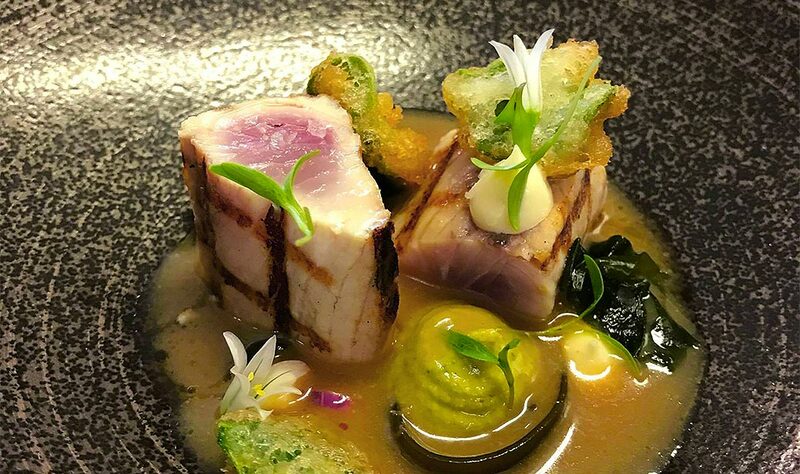 The hotel’s Group Executive Chef, Peter Tempelhoff and Greenhouse Head Chef, Ashley Moss contributed a dish Peter has called, “the best fish dish I have tasted… ever!” The dish even made it onto the menu at Greenhouse, with Peter offering to cook the dish for free. “Just send me a picture of your water bill and the dish is yours,” he told diners. The aim of the challenge is to inspire locals to be more aware of daily water usage and to adopt weekly water-saving techniques in their own homes. “We’re hoping that the Waterless Cooking challenges can become a movement in which people, and establishments alike, see that responding to a problem is not synonymous with sacrifice but instead, it can offer an exciting and prospective venture,” says BBDO Chief Creative Officer, Mike Schalit. Below, Peter talks about small changes with big impacts, stepping out of the kitchen and using ingredients that require little water to grow – reduce the demand, lessen the water, increase the difference. Below, Ashley separates water from oil as he breaks down why saving water doesn’t start in the kitchen but actually when we source our ingredients. 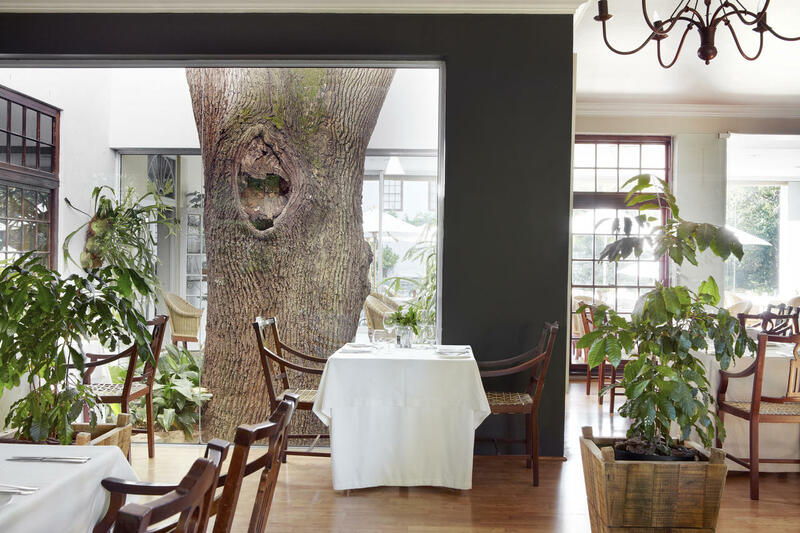 From The Cellars-Hohenort’s blog, Tips for a Water-Wise Restaurant Kitchen, here are a few water-saving techniques from the kitchens of Greenhouse and The Conservatory. Use melted ice bucket water to boil vegetables. At the end of service don’t throw out the water, use it for the gardens (provided there’s no salt in it). Ask your chefs to lather their hands with the tap off as this will save litres every day. Also, they can wash their hands with the plug in the sink; this stemmed water can be used to rinse with. Rinse the washed dishes in a bucket of water and not in a sink. Then, warm up the water and use it to mop the floor. Don’t use water to defrost foods. Take out the item in advance and let it defrost slowly in the fridge. Mop the kitchen floor only if food is spilled and only at the end of a service. Sweep the floor regularly to keep things neat. Keep small containers of water in the fridge to wash fruit and vegetables, discard at night by watering the garden. Steam food items rather than boil in water, where possible. Don’t rinse plates off individually, simply run a sink till the halfway mark and use this as rinsing water. Only run the dishwasher when there is a full load. Use half-consumed bottles of mineral water left over after service to water the garden.